These are the stocks of interest today on the long side if and only if they go through yesterdays’ high. Keep in mind that most of these stocks report their earnings next week. 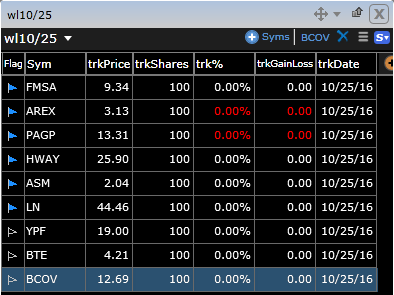 The big standout from yesterday’s watchlist was ACIA, +7%.